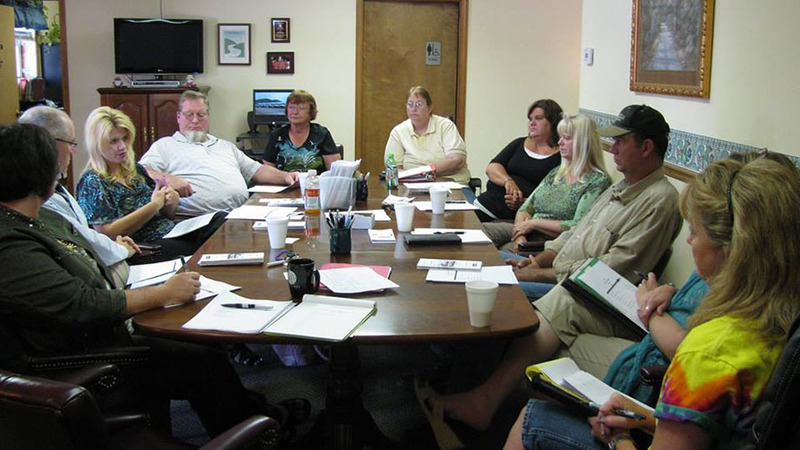 NCPTA implements a comprehensive work plan each year through the active engagement of the Board of Directors and other Association member volunteers. Other than the Executive Committee, which consists of the five (5) NCPTA Officers, there are six (6) standing committees. They are the Conference/Expo, Roadeo, Membership, Legislative, Strategic Planning and Training committees, and all NCPTA members are welcome and encouraged to participate. Read more below for a brief description of each committee, and then sign up for a committee of your choice if you are already a member of the Association. The Conference/Expo and Roadeo Committees are responsible for the overall planning, logistics, coordination and implementation of the Association’s annual public transportation training conference and related activities which include the Conference Agenda, Awards Luncheon, Sponsor & Exhibitor Expo, NCDOT/NCPTA Roadeo, and the Golf Tournament. The Strategic Planning Committee is responsible for setting organizational priorities that ensure all members are working toward common goals that are consistent with the overall mission and vision. The Legislative Committee is responsible for recommending actions and positions to be taken on state and federal issues by the Association and its members. This includes developing strategies, position papers, educating, and interaction with policy makers, elected and appointed officials, and other stakeholders. The Membership Committee is responsible for maintaining and addressing membership needs, overseeing the membership application process, dues payments and developing communication tools to keep the members engaged in the activities of the Association. Membership Committee Co-Chairs: Carol Hurst-Long and Ann Hudson. The Training Committee is responsible for recommending and convening a variety of forums and venues based on the broad range of the membership’s educational and training needs. This includes organizing and sponsoring a variety of training, educational, and professional development programs. Sign up now. Use the form below to indicate your interest and you will be contacted in the very near future about your willingness to volunteer. Thank you!